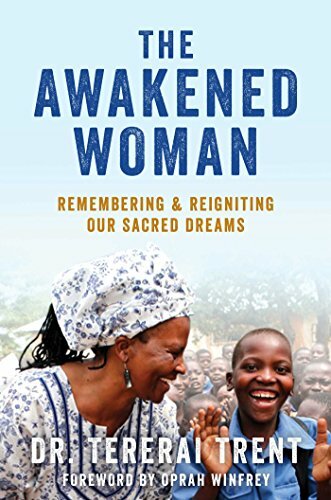 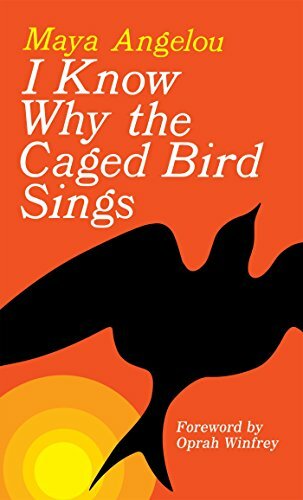 Through one incredible woman’s journey from a child bride in a small Zimbabwe village to one of the world’s most recognizable voices in women’s empowerment and education, this manifesto inspires women to pursue their sacred dreams through nine essential lessons brought forth from ancient African wisdom. 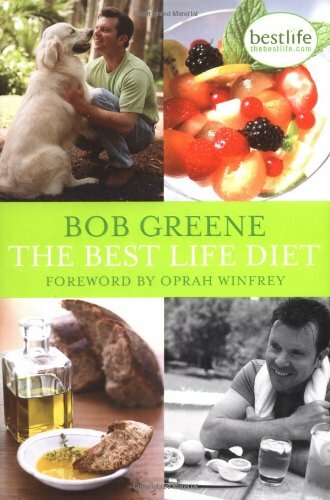 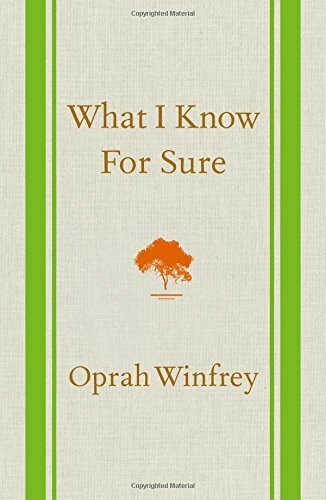 Featuring a foreword by Oprah Winfrey and a preface by Maya Angelou, the twenty-fifth anniversary edition of Gary Zukav’s #1 New York Times bestselling classic also contains a new introduction by the author and resources for deeper study. 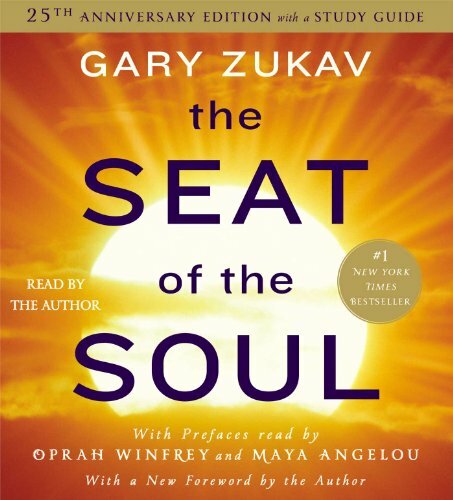 With the same masterful skill he used to demystify scientific abstraction and quantum physics in the award-winning The Dancing Wu Li Masters, Gary Zukav takes us on a penetrating exploration of the next phase in humanity’s evolution. 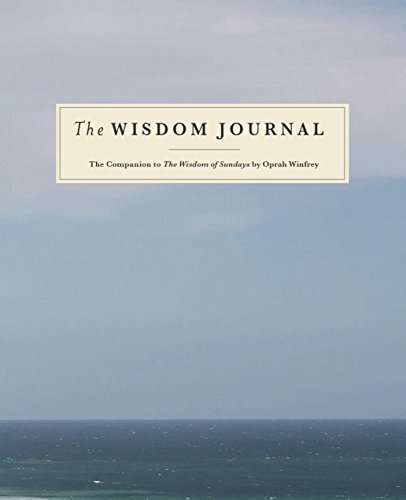 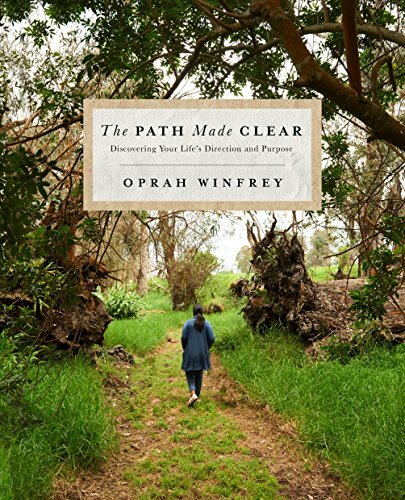 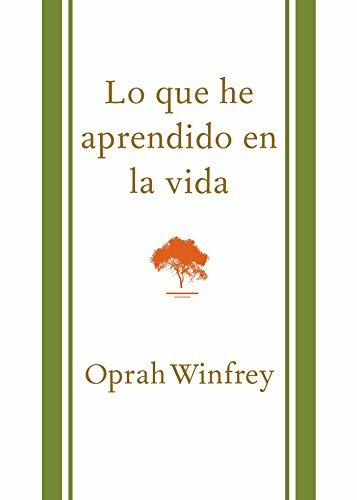 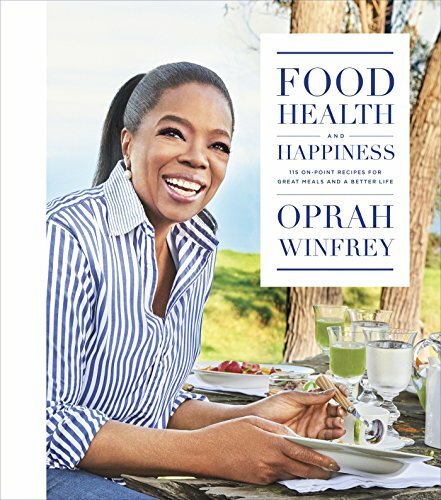 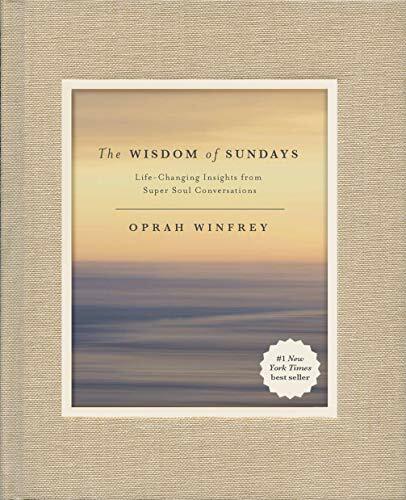 Featuring an original introduction by Oprah Winfrey, this beautiful journal is destined to become a trusted companion as you reflect on your own life’s journey.